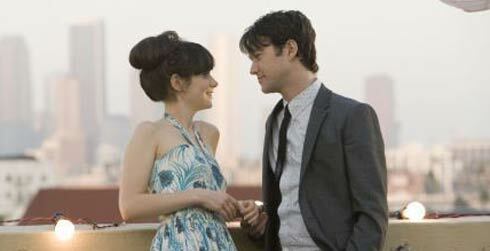 As they say it, it is a story of a boy meeting a girl, but its not a love story. Having said that, the movie is very romantic and is all about Love. No, its not another tragic ending movies, it ends very happily… shh, I shouldn’t tell you about the twist. Go watch it. I could put myself exactly into the shoes of the hero, well.. not exactly him, but thinking in terms of much less girly things, yes. If I had seen this one right when it was released in August last year, then I would be a much better hero. This movie is a much watch for any Heart Broken Lover and it agrees closely to how I see Destiny and Fate. Hmm, let me try to get that movie. This is one heck of a movie. One of my all time favs. u made a small mistake in the name of ur blog ,just replace the “k” with “l” .